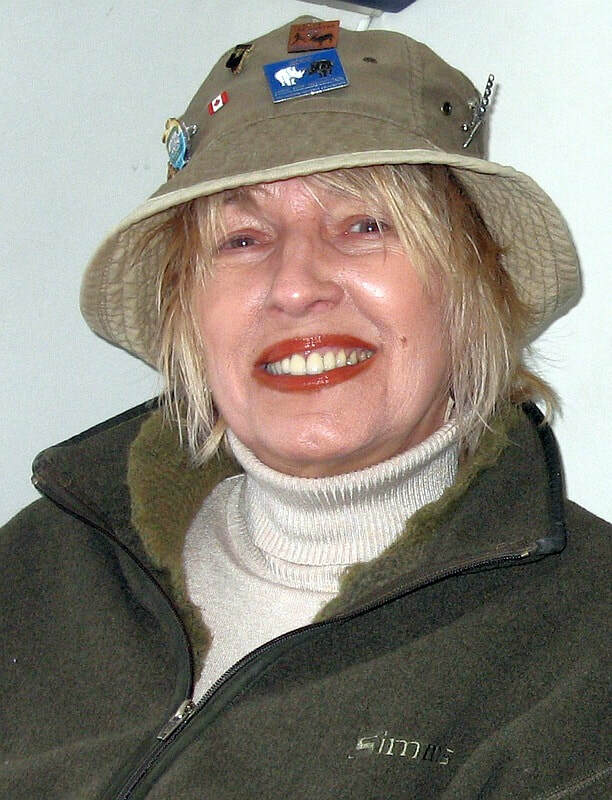 ​The Dorothy Burton Conservation Award was established in 2018 in memory of Dorothy Burton, an enthusiastic entrepreneur, successful Outfitter in Labrador, avid outdoors person and good steward of the environment and inland fishery resource, who passed away in 2012. ​Dorothy & her husband Vince Burton operated numerous Lodges in Labrador (Little Bay, Eagle River, Flowers River & Igloo Lake Lodge) for over 4 decades. Dorothy was a trusted and respected voice in the family business and an early advocate for catch & release (long before it was popular). Her legacy lives in the beautiful wild creatures and places that brighten our planet. This award will be presented annually by SAEN to honour those individuals, corporations, and agencies who promote catch and release as a conservation measure or who use the practice regularly in their angling activities for the conservation or protection of salmon and trout populations within our Province. A panel of judges shall choose the person to receive the award which will be presented at our Annual Dinner and Auction in the spring of the year. This year’s recipient will receive a beautiful wood carving of two brookies by well-known artist Denis Abrard and donated by the Burton Family.